Is your car financing deal a good one? Hire purchase can be a heartache if you are not sure what you are into. In most cases, you are stuck with a long term commitment of some sort. In most countries, you are either stuck with this or you can choose to buy the car with cash. The first and most important issue is your credit standings. This is reflected through your CCRIS and CTOS reports. You can request for a copy of the report if you like. But the bank will surely check before approving (or rejecting) your loan. Unlike the United States where you have a point system, Malaysia’s credit standing system states if your financial commitments are good enough through your ability to pay back your loans. You can actually buy a car using cash. However, a lot of people (despite having the cash) would not do this as it might trigger the Income Tax department. However, if you have nothing to hide, then having the disposable income to buy the car with cash, that would be an ideal situation. 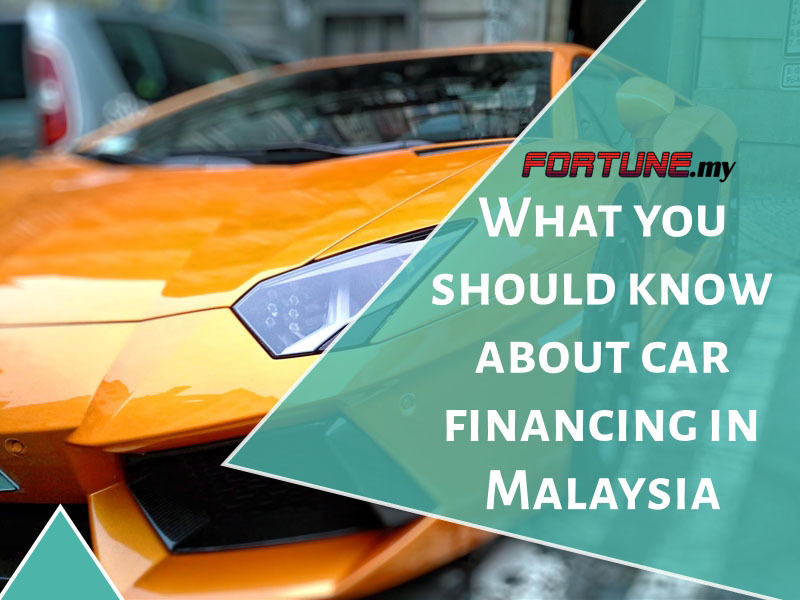 Malaysia’s interest rates are quite straightforward for hire purchase loans. In fact, it is among the lowest in the region. At the time of this report, the current rate is about 4-5% depending on the bank. This is different from a property loan. Property loans use what is known as BLR or Base Lending Rate plus another rate given by the bank. The BLR is decided by the central bank of Malaysia (Bank Negara Malaysia) which changes periodically. For hire purchase loans, you are tied with a standard rate for the whole duration of the loan. Can you pay more downpayment? This depends on what is the ratio. If you can pay up to 50% of the loan, that would mean you pay lesser in installments. However, why would you do such a thing? Considering that you can use the cash for other purposes, it would not be ideal. If the car you are buying is quite expensive, then you will trigger the Income Tax department as well. This means it becomes totally futile. How Blockchain Technology disrupted every industry and what is next?